Bankruptcy may seem like the end of the world to some people, however, it is not at Expert Auto we offer Auto Financing after Bankruptcy in Alexandria, to help our customers that have been through one get that much needed vehicle. Need a reliable mode of transportation? 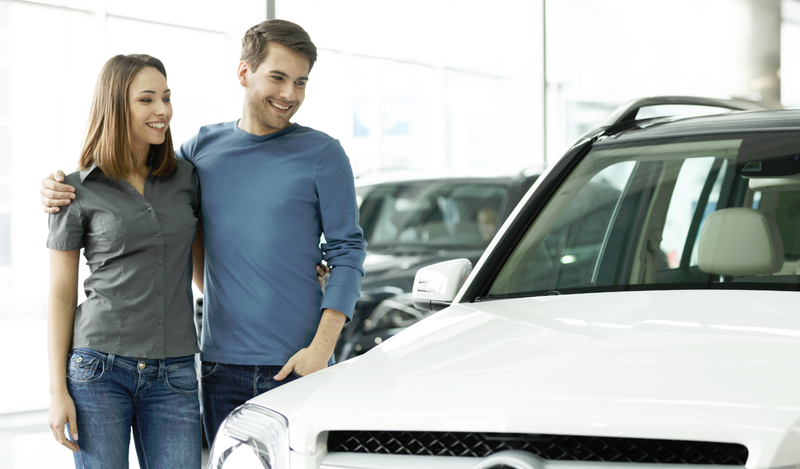 Contact our helpful team at (866)429-0970; about Auto Financing after Bankruptcy in Alexandria at Expert Auto today!